The tough fixtures continue to come thick and fast on Tuesday with Khalsa heading to Stourbridge to take on Lye Town (kick off 7.45pm). It represents another big challenge following Saturday’s heroic 1-0 win at Worcester City, a welcome bounceback from the 4-0 defeat against Westfields. Andy Wyton’s side are currently in ninth in the Midland Football League compared to Khalsa’s fourth, sitting on 20 points from 13 games with Khalsa having collected 26 points from 12 games. A 3-1 home win against Dunkirk on Saturday followed a spell of inconsistency in the league with a defeat at Stourport Swifts and draws against Boldmere, Shepshed and Worcester City preceding it. Indeed, Lye’s previous win before Saturday in the league was on August 21 against South Normanton. 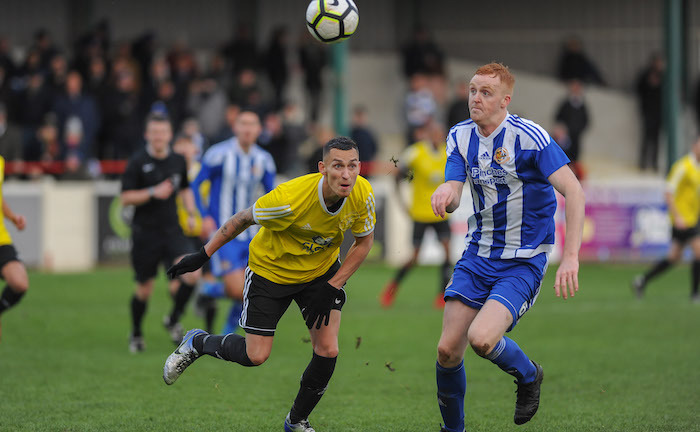 Cup competitions have been a different story with Lye still going strong in the FA Vase having most recently put Chelmsley Town to the sword. As the fifth highest goalscorers in the division, it’s pretty clear where the danger is coming from. Joe Lawley has bagged 11 goals so far this season while Jack Till has plundered another seven. Last season Khalsa had the upper hand, beating Lye in both encounters. First, in November 2017 Khalsa won at Lye 3-0 thanks to goals by Mykel Beckley, Kyle Brady and Dave Meese. Then, in February, a last minute Jak Jeys goal earned the points in a 2-1 win in the reverse fixture played at Castlecroft. There’s a fair few players with history at both clubs. Khalsa’s top scorer Lee Chilton spent much of last season at Lye. Meanwhile, Lye goalkeeper Charlie Price (on loan from Alvechurch) made a handful of appearances for Khalsa in late 2015 when first choice keeper James Pemberton was injured and Josh McKenzie, who has already played against Khalsa for Wolverhampton Sporting this season, also plays for Lye. 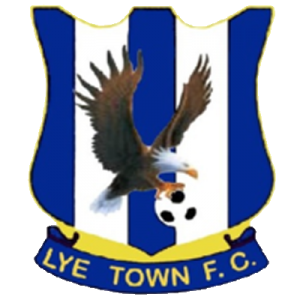 Lye is a wonderfully old-fashioned and cosy ground, three-sided to accommodate the cricket pitch, a sometimes challenging playing surface but, most importantly, fantastic old-school stands, great food kiosk and brilliant bar. Find out more about getting to the game at Lye’s website or use the map below.